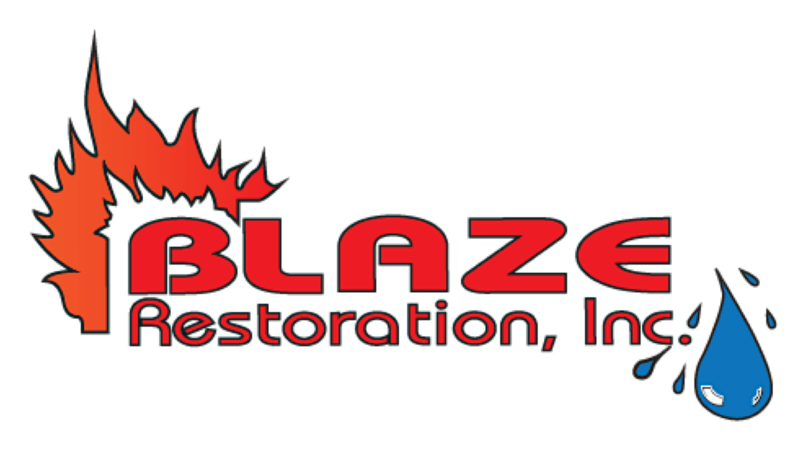 The Extraordinary Origins of Ordinary Things - Blaze Restoration Inc. In this reel, we investigate the curious beginnings of a few everyday objects. 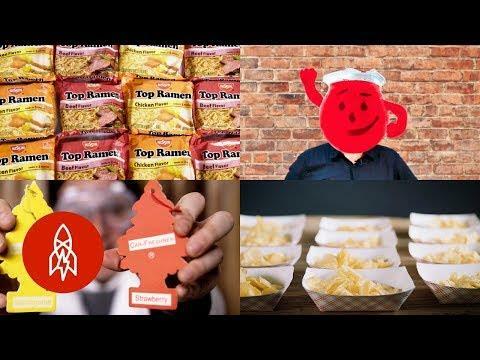 We begin with the WWII origins of instant ramen, learn about the accidental invention of Silly String, and meet the voice behind the Kool-Aid Man. 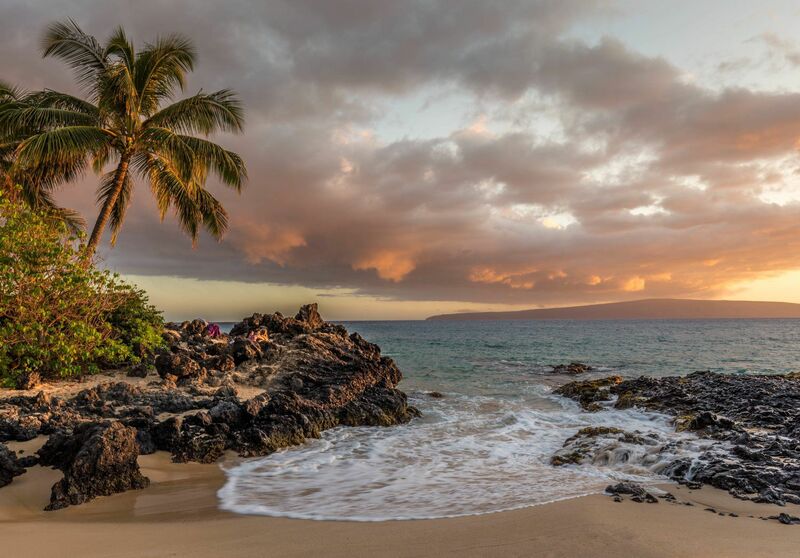 This story is a part of our Flavors series, where we do so much more than play with our food. Come with us as we dive into deliciously different and tastefully off-beat stories in the culinary world.